Can anyone give me feedback on my work? 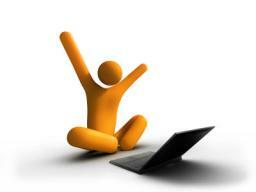 Does Level Improve Your Chances of Being a Site Mod? 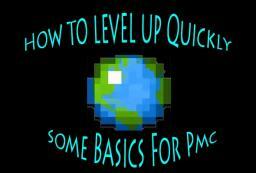 How To Level Up Quickly On Pmc - Great For New Pmc Members!